Once again proving that it has the greatest voice cast on television, the Nickelodeon TMNT series has added the Jedi Master himself, Mark Hamill, to its ranks. 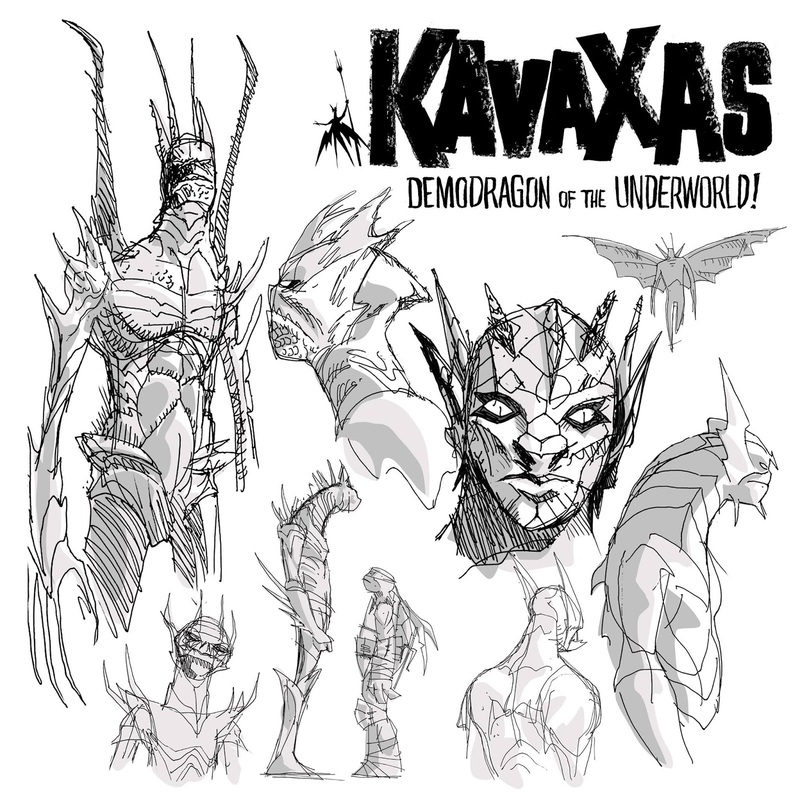 His character, Kavaxas—Demodragon of the Underworld, looks to be a real baddy. While Mr. Hamill has been busy in recent weeks promoting a little movie called Star Wars: The Force Awakens, he's also taken to Instagram and Twitter to show some love for this new universe that he's entering. No word on when exactly we can expect to hear from him, but new episodes start up again this Sunday, January 10! 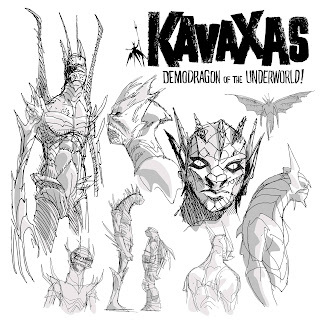 TMNT 2012, Episode 4.08 "The War for Dimension X"
TMNT 2012, Episode 4.07 "The Arena of Carnage"